With 4:26 remaining in the game, the Ohio Bobcats saw their once insurmountable lead shrink to 10 points. Ohio was looking to put the result beyond doubt, and it was the team’s seniors who rose to the challenge and helped keep Ohio’s season alive. TJ Hall, Nick Kellogg and Jon Smith scored seven straight points, which propelled the Bobcats to a 76-64 victory against the Ball State Cardinals at The Convo on Monday night. Ohio held a 62-52 lead, and even though TJ Hall had been struggling throughout the game, he beat his defender, drove to the basket, and converted on a layup to increase Ohio’s lead to 64-52 with 4:01 left in the game. The score remained the same when Treg Setty’s pass found a wide open Nick Kellogg, who buried a 3-pointer to give Ohio a 67-52 lead with 3:41 left in the game. On the next possession for Ball State, Ohio forced a turnover, and Smith got the ball and dunked it with authority to hand Ohio a 69-52 lead with 3:23 remaining in the game. After seeing its lead cut to 11, Travis Wilkins hit a 3-pointer with 1:17 left to go to give Ohio a 72-58 lead. Freshman forward Tony Campbell, who has played well in recent games, put in a strong second-half performance. He buried two free throws and made the ensuing free throw after he got fouled on a layup attempt to increase Ohio’s lead to 43-29 with 18:43 left in the second half. With Ohio still in command, Campbell made a layup and another free throw to give Ohio a 57-43 lead with 7:33 remaining in the game. Campbell’s final points of the game came on a layup, which handed Ohio a 62-48 lead with 5:19 left to play. 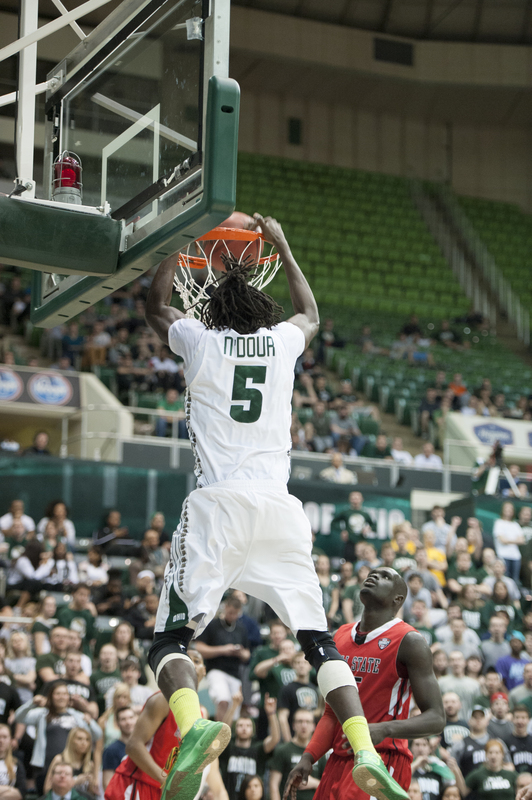 With the victory, Ohio (22-10, 11-7 MAC) has now won six of the last seven meetings against Ball State (5-25, 2-16 MAC). Christian now has a 15-4 record in the MAC Tournament. Ohio’s record in the MAC Tournament now stands at 38-26. Ohio, which is the No. 5 seed in the MAC Tournament, will now face off against No. 8 seed Miami on Wednesday at 6:30 p.m. at The Q in Cleveland. 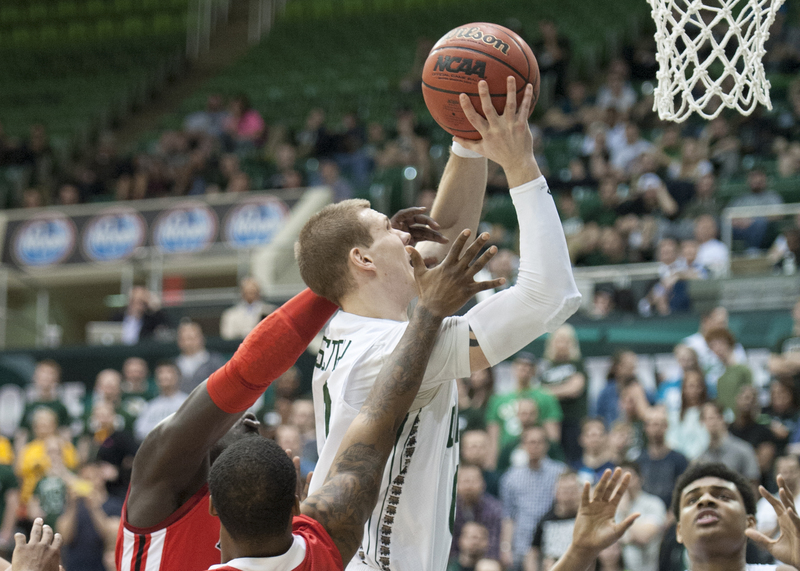 Ohio won both regular-season meetings against the RedHawks. For Ohio to advance to the quarterfinals of the MAC Tournament, it will have to match the energy the RedHawks bring Wednesday night.